At Preschool of the Arts, we believe passionately that learning should be an adventure. A child’s experience is bounded only by his or her imagination and dreams. Our mission is to offer a vibrant and innovative learning community committed to child-focused exploration, creativity and collaboration. capable researchers who thrive in a negotiated curriculum. We value children’s ability to take part in the learning process. creative communicators who express and develop their thinking in a variety of ways, including artistic media. We value children’s many languages. social beings embedded within a community. We value opportunities for meaningful collaboration with members of the community. strong children who are at the core of all that we do. We value our children’s continuing adventures and the opportunity they provide for community reflection. experienced teachers who come with a wealth of knowledge and expertise in working with young children. We value professional development and the implementation of the best current practices in early childhood education. Click here to read more about our faculty. engaged families who are partners in the life of the school. We value open, continuous communication with our collaborative partners. Click here to read about our Board of Directors. the City of Madison, the preschools of Reggio Emilia, and people everywhere who are interested in high-quality educational experiences for young children. We value our role as a place for exploration of early childhood learning and teaching approaches, and strive to share what we learn with others who have common interests in the wellness of all children. We are comprised of people of diverse abilities, backgrounds, experiences and cultures. We value the differences among all people and welcome their varied contributions to our school. We partner together to support the various needs and learning styles of our children. is inviting, inspiring, and safe. We value our physical environment and the role it plays in developing our sense of community, well-being and opportunities for learning. fosters play. We value play as a means of developmentally appropriate learning. Play encourages independence and offers the opportunity to explore in a setting that has been thoughtfully established for this purpose. is connected to the natural world. We value relationships with the natural environment and the opportunities it offers for extending children’s play, creativity and learning. documents our beliefs. We value our environment as a canvas for documenting ideas, emotions, and development. 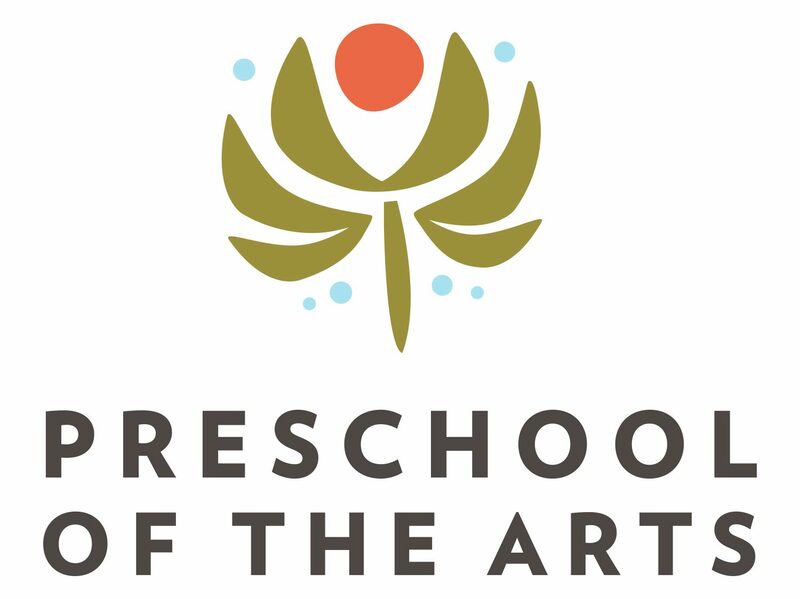 Click here to read more about the environments at Preschool of the Arts. Want to learn more about the Reggio approach to education? Click here.